HOW TO SEE AND EDIT TRANSPARENT OBJECTS? This way you will be able to easy edit them to move, rotate and even more if it has also Modification permissions. Multi-faces of a mesh: A mesh item can have multiple faces associated to different material data per face. This means that, as in Second Life’s primitives shapes, you can select an individual face with “Select Face” and change individual configurations for its associated material data in the Texture Tab. 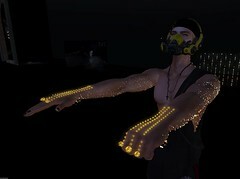 We call mesh-face in Second Life to an area of the mesh that can be selected. These separated areas are a group of vertex defined as materials or polygroups in different CG design applications as Blender, Maya and ZBrush. 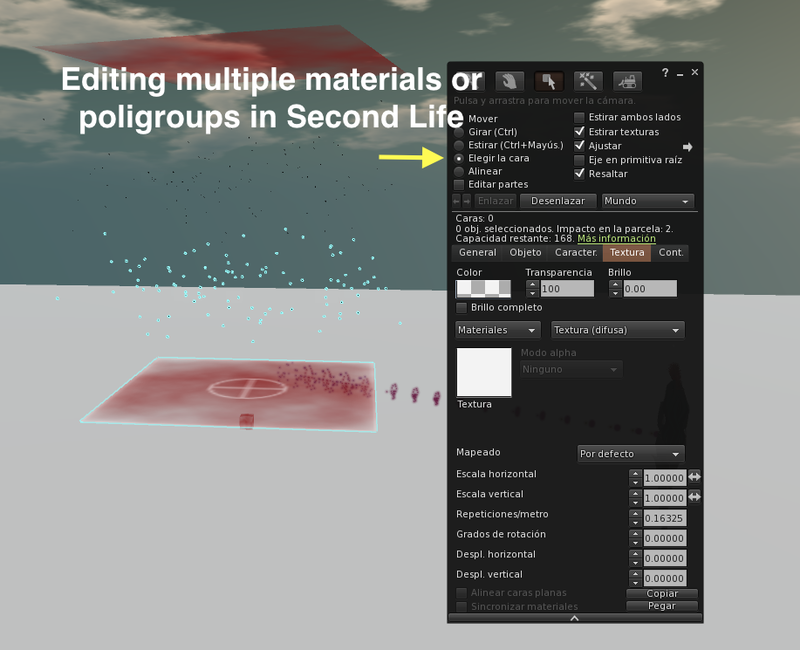 Materials in Second Life: Includes de material data of an object with their Normal and Specular Maps. Thanks to Linden’s Project Material Viewer, released in 2013, we can now enjoy the effects of imported Normal and Specular texture maps, achieving a more realistic-looking, when Advanced Lighting Model is checked in viewer’s graphic options. But due the name of the project, we use the words “materials enabled” or similar to try explain that a mesh have Normal and Specular texture maps included, what is not correct, but it is accepted. 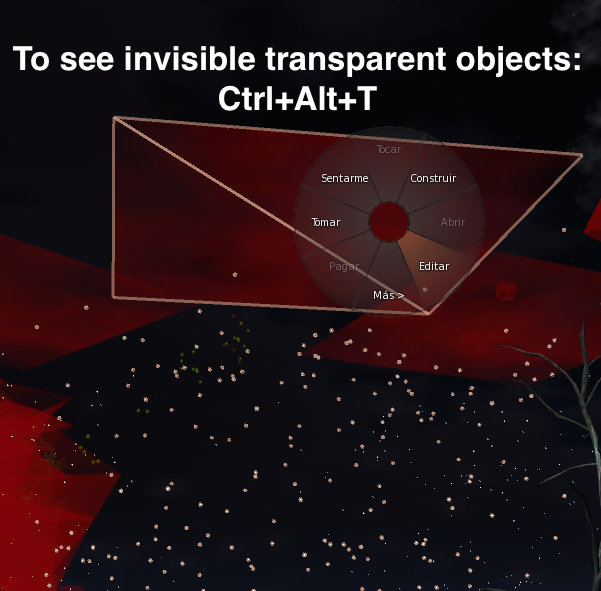 Quick editing for E.V.E’s small objects or/and objects difficult to catch: In E.V.E’s products you can find a bigger transparent box, ball or plain to help you to easy catch, move and edit them, as in the Stars Fireflies Light Path. HOW TO CHANGE THE SETTINGS OF E.V.E ENVIRONMENT LIGHTING?